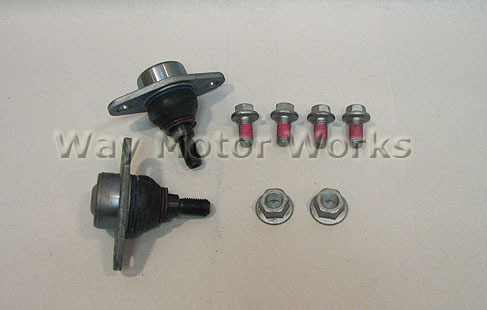 MINI OEM Front Outer Ball Joint Package R50 R52 R53. If your needing a set of front ball joints in your MINI this is the most cost effective solution that is actual OEM MINI parts not cheap aftermarket ones. I'm trying to purchase this item and does not let me add it to the cart why?